Step back in time and this is how the policemen of the day would have gone about their daily duties. This wonderful picture is part of the collection on show in the month-long Crime Law and Order exhibition currently taking place in Market Rasen. 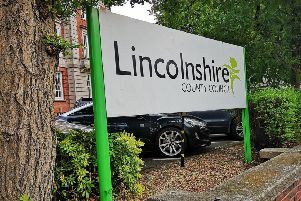 A number of artefacts and photographs have been borrowed from the Lincolnshire Police archive to supplement those already held by Rase Heritage. The Old Police Station (OPS) in Dear Street is open to view on Tuesdays, with free tours available at 11am on May 17 and 24. Exhibitions are in the OPS, Rasen Hub and Market Rasen Library and are free to view.